Learn how to grow your own food all year long. No matter where you live or what season it is (even winter), you can enjoy fresh produce right from your garden with this helpful book. 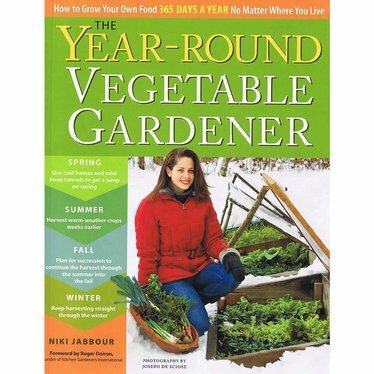 The Year-Round Vegetable Gardener Book Learn how to grow your own food all year long. No matter where you live or what season it is (even winter), you can enjoy fresh produce right from your garden with this helpful book.